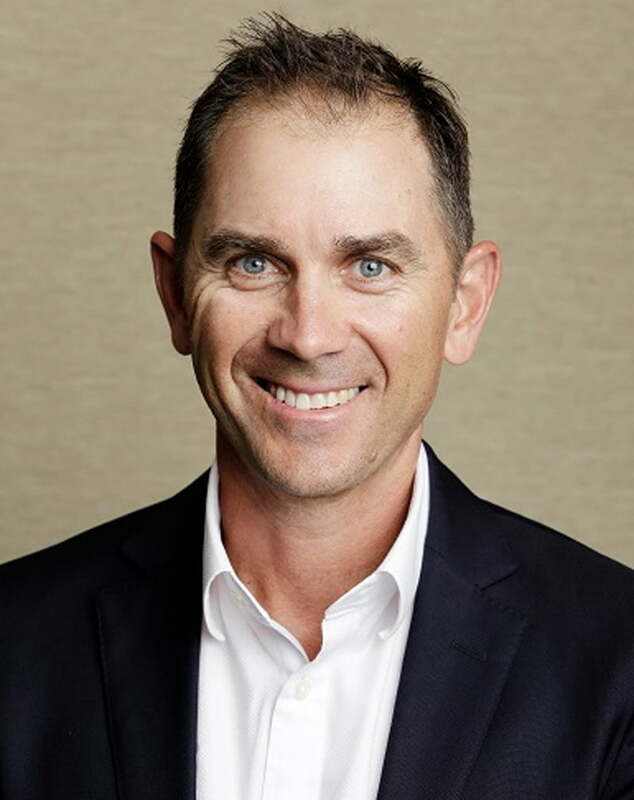 With a scorecard boasting 105 tests and 7966 runs (including 23 test centuries and three double centuries), Justin Langer is considered one of Australia’s greatest top-order batsmen. While playing county cricket in the UK in 2009, he surpassed Don Bradman as the most prolific batsman in Australian cricket history with a total of 28,068 first class runs. Justin was named as a Member of the Order of Australia (AM) in 2008, and in 2014 was awarded the Western Australian of the Year Award for Sport. In 2009 he was appointed Assistant Coach of the Australian cricket team and in 2012 was appointed as Coach of Western Australian cricket (Western Warriors & Perth Scorchers).